If the concept of plant life having the ability of communication and capable of emotion doesn’t sound like an awful cheesy ideal, read no more because this review for Forest of Death is headed that way. Films have always stretched the audience’s imagination and if it’s carried out properly, it’s not hard to buy into whatever notion that the filmmakers are trying to sell. For example, Dr Dolittle which was handled with humor and audience won’t find the concept of human communication with animals silly at all. Sixth Sense and Encounters with the 3rd kind had carefully handled their characters and planned their revelation which resulted in the audience emoting with them and didn’t find communicating with ghost or aliens too far fetch an idea to believe in. But that not the case here. 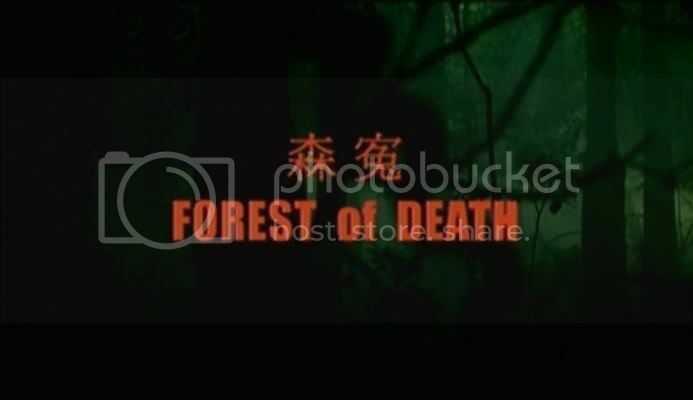 In all seriousness, Forest of Death might have fare much better as a comedy but obviously that wasn’t the genre that it was attempting. As a science flicks, it never made any serious attempts to build up a strong case for audience to believe what the filmmakers are trying to sell. 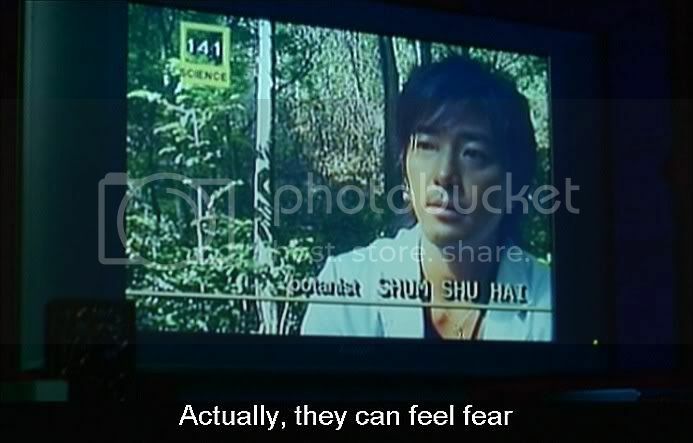 For example, the Ekin Cheng’s accidental discovery that plant life has the ability to react when threaten was immediately followed by enlistment into a forest murder case in the next sequence of events. Now I might not be a scientist but shouldn’t there be more tests to the discovery made before engaging such a major investigation? How did a plant having reaction when being threaten translates to having the ability to become witness to the forest murder? And of course the assumption of plant A equals to plant B are taken way to broadly. 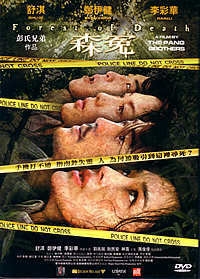 The most amazing bit was that the detective (Shu Qi) investigating the murder case believed that the forest could reveal what actually happened during that fateful day. CSI’s Gil Grissom will not be please with such detective work. It’s not only that the film threw out all scientific plausibility out of the window; this movie is filled with inconsequent events leading up to nothing (such as rope flying off the dynamic duo’s hand in the forest and no explanation or follow up to that strange event) and it tried to add in a unconvincing and tedious love triangle between Shu Qi, Ekin Cheng and Rain Li that did nothing but drag the pace of the movie even further. Pang Brothers’ films are often a messy misfire that it baffled me on their ability to churn out movies after movies (and in an amazing quick pace). Their movies are often either a copy of other successful movies (watch The Eye) or films that tried to tackle something new but end up nonsensical and awful waste of time (watch Abnormal Beauty). Their latest offering, Forest of Death belongs to the later group, the ridiculously silly one. 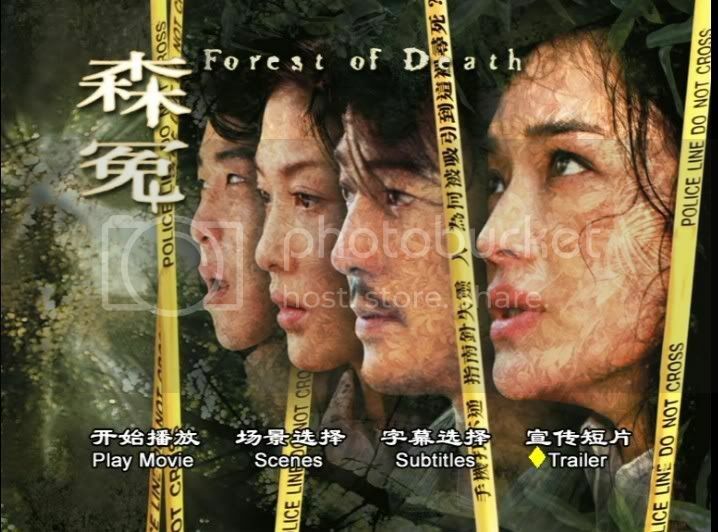 If there’s anything that worth respecting in this movie, it would be how amazing that Ekin Cheng would be able to say lines like “I believe that plants have emotions and they are able to communicate” and Shu Qi declaring that she believes that the forest could be her witness with such a straight face. Their professionalism and conviction in their performance often made me wonder how much they got paid for doing this and do they actually care about the type of movies that will eventually be included in their resume. This Code 3 DVD includes one trailer right before the menu and contain the trailer for this movie. Strangely this Dvd doesn’t come with a Cantonese audio which we had grown accustom to for the recent Hong Kong Dvds released in Singapore. It comes with only one Mandarin language track in Dolby Digital 2.0 with Chinese and English Subtitles.